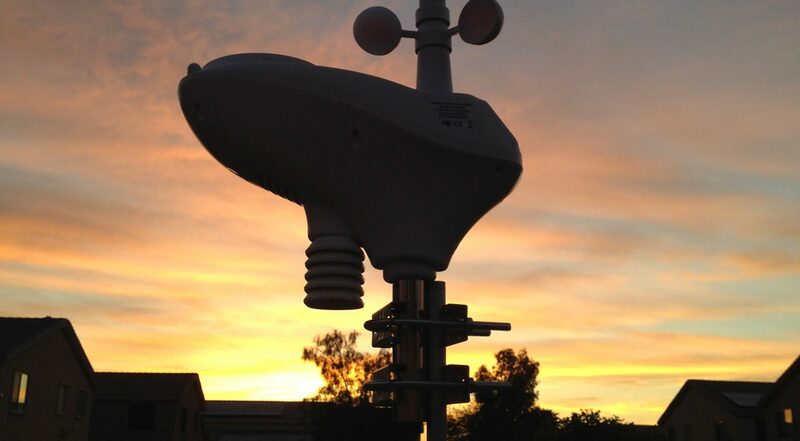 Click here for weather-related blog posts on this web site. 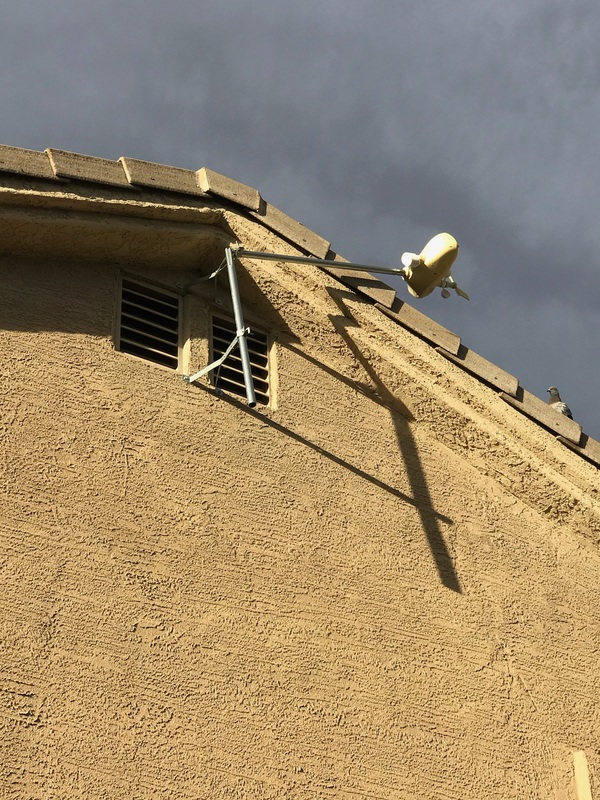 This weather station “Rio Crossing 2” is from the “Weather Underground,” a network of personal weather stations owned and operated by individuals all over the world. More data here from the Weather Underground network (from IBM and The Weather Channel), or see the other station about 2 blocks away (which unfortunately was blown down 7/16/2017 in a 60 mph gust that brought down a lot of trees in Rio Crossing). 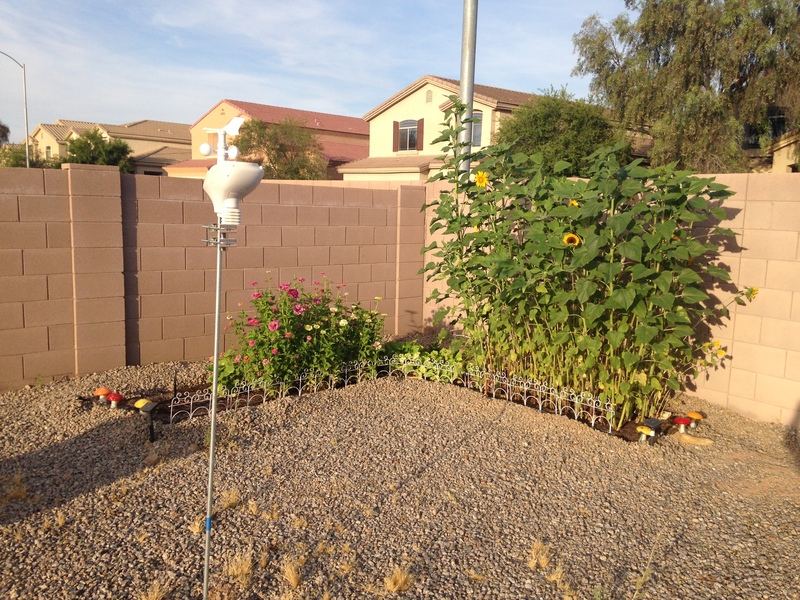 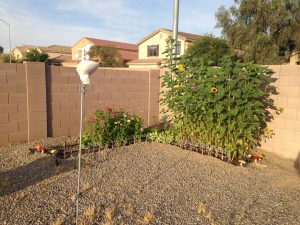 My weather station and sunflowers from June 7, 2017 — before the big storms.